Basketball club based in south side of Glasgow with aim to create more opportunities for young people and adults to play basketball. Glasgow Devils currently have 1 team competing in Strathclyde League and 1 drop in session to come and try your hand at basketball! Sorry, but we have no upcoming events for Glasgow Devils Basketball Club. 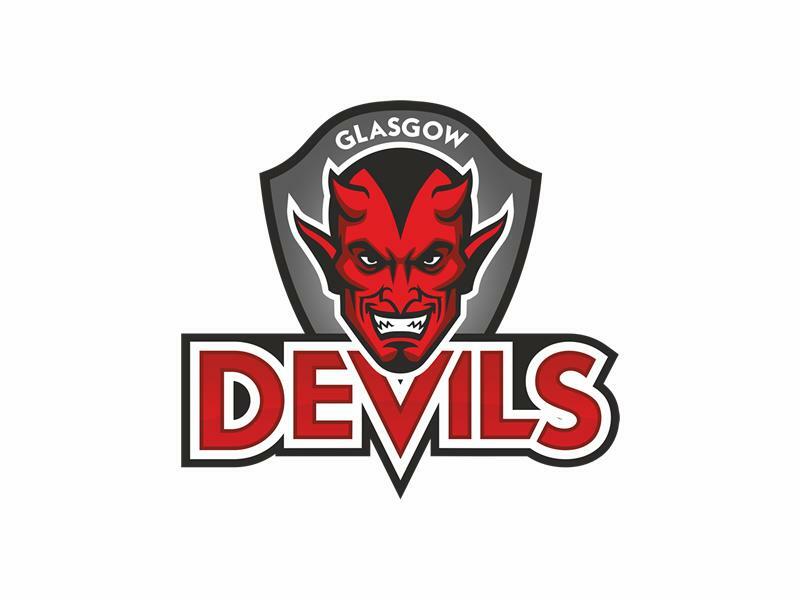 If you know of an event taking place at Glasgow Devils Basketball Club or anywhere else in Glasgow tell us about it and we'll list it on the website, for free!